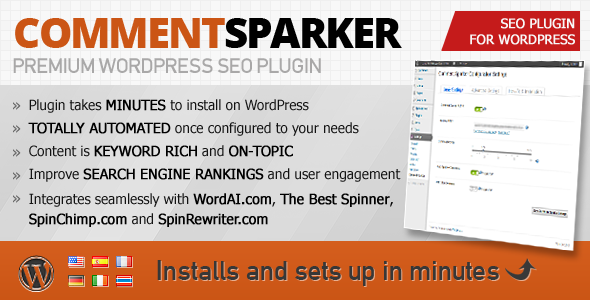 WordPress SEO plugin that provides you with content marketing tools for research, optimization and interaction. 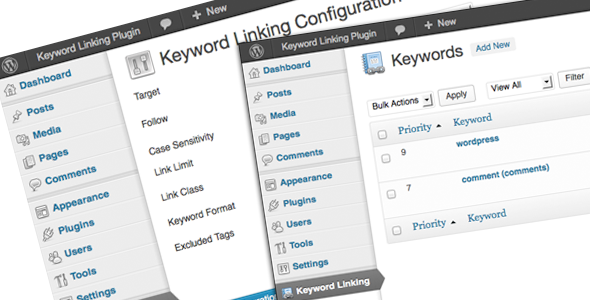 Collection best WordPress SEO Plugins makes on-page optimization a bit less complicated. 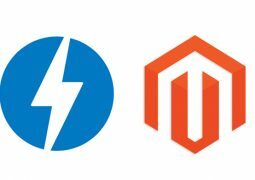 Choose a plugin to get best performance optimizer for WordPress. Search Engine Optimization (SEO) are the best way to promote, publicize and help people discover your website. 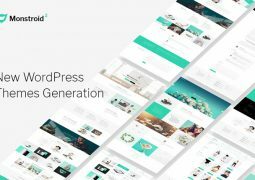 List of 30+ WordPress Plugins for SEO which will help you boost your search engine ranking and make WordPress more SEO friendly. Considered by many to be top SEO plugin available, WordPress SEO by Yoast offers a broad range of features to help you take care of technical optimization aspects and to also write better content. 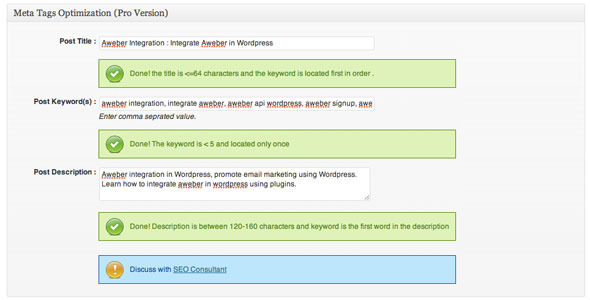 The plugin forces you to choose a focus keyword when writing an article to populate it throughout the content. The robust list of features for this plugin include: snippet previews, page analysis, automatically optimizing and inserting meta tags, link elements, XML sitemaps, RSS optimization, breadcrumbs, editing your .htaccess and robots.txt file, social integration, import & export functionality, Google News SEO module and much more. 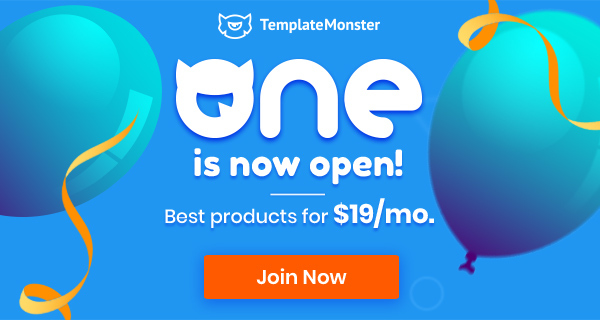 The All-In-One SEO pack is another robust WordPress plugin with a host of SEO features for your site. 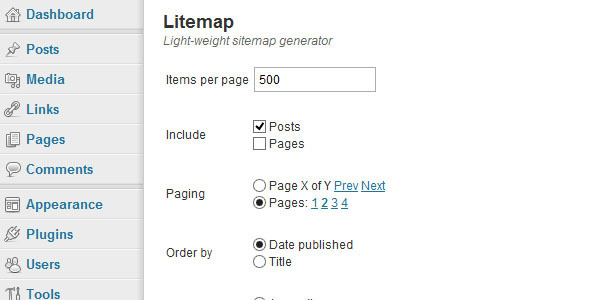 It does the basic stuff like automatically optimizing titles for search engines and generating meta tags. 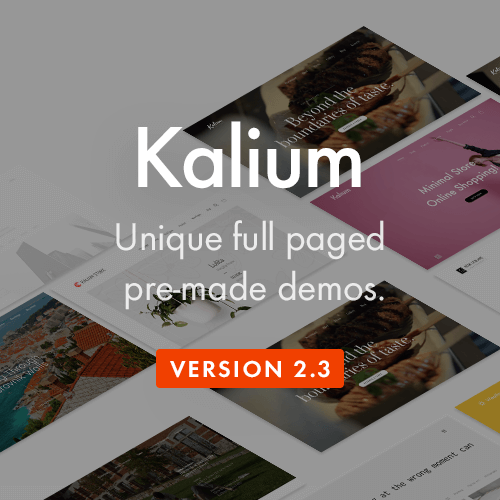 The plugin also supports Google Analytics, custom post types, advanced canonical URLs, fine tuning page navigation links and has a built-in API to extend its functionality. 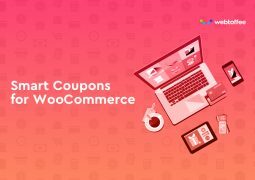 The plugin also helps you avoid duplicate content found on most typical blogs, and is one of the only plugins to provide SEO integration for WP e-Commerce sites. 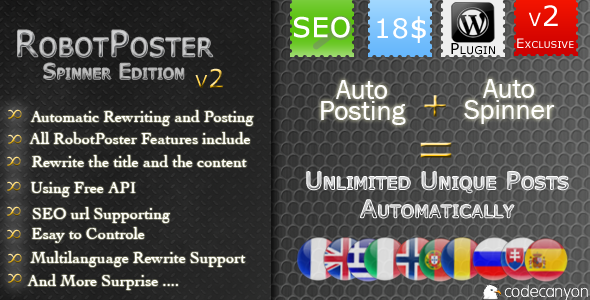 The SEO Ultimate plugin is another all-in-one SEO plugin with some powerful features. The plugin gives you the ability to rewrite title tags, edit meta descriptions and help you use anchor text to create deeplinks. Some of the advanced functionality includes the rich snippet creator, author highlighter, link mask generator, canonicalizer, 404 monitor, permalink tweaker, slug optimizer and more. 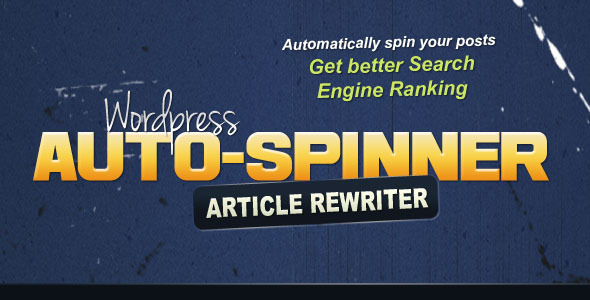 Spinner is a SEO plugin for WordPress that assists authors in “spinning” their content. 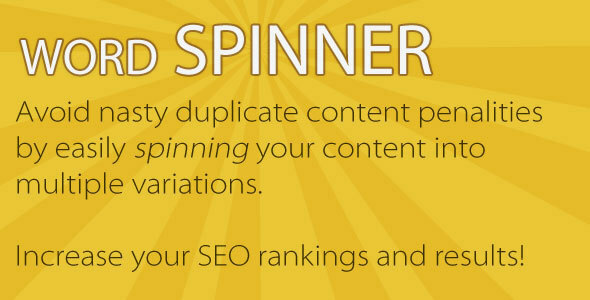 Spun content allows authors to create Search Engine friendly variations and versions of their content and articles. The purpose of spinning content can assist Search Engine results by slightly modifying the title, excerpts and summaries of specific articles seen on multiple pages throughout your blog, avoiding duplicate content penalties enforced by most search engines. 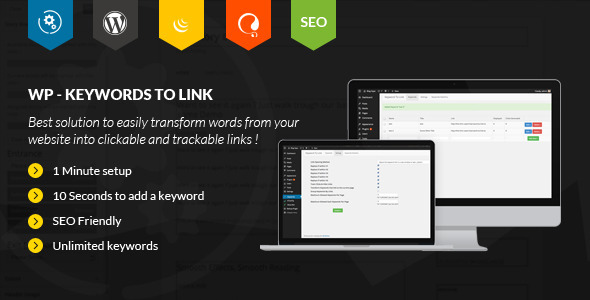 Premium SEO Pack is the newest and most complete SEO WordPress Plugin on the market! Also it has the most unique feature, that cannot be found on any existing plugins on the market. It’s called SEO MASS OPTIMIZATION and it allows you to mass optimize all your post/pages/custom post types in just seconds! 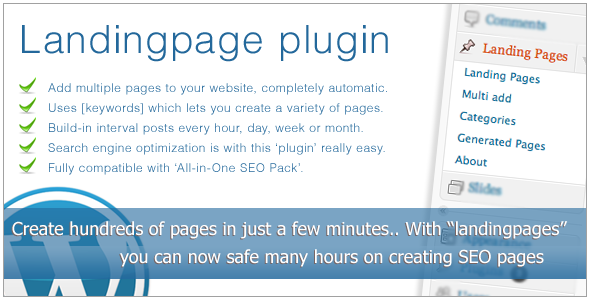 The Premium SEO Pack Plugin has everything that you can possibly need, starting with page analisys, social stats, page validation, SEO Frendly Images and many many more ! That cool stuff that “pimps” search results on Google? 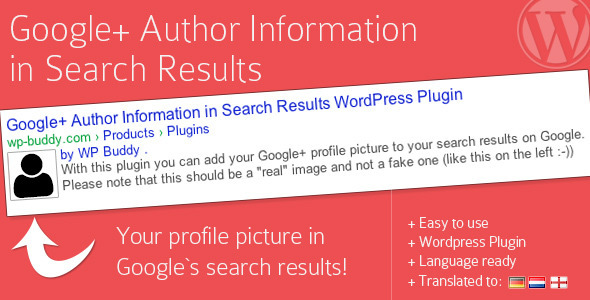 This Rich Snippets WordPress Plugin helps you to generate this search results by using structured microdata (schema.org). According to the schema.org website search engines including Bing, Google, Yahoo! and Yandex rely on this markup to improve the display of search results, making it easier for people to find the right web pages. This plugin automatically pre-installs seven shortcode-examples that are ready-to-use. But it‘s also possible to create new shortcodes with your own microdata markup that you need for future purposes. This can be done very easy with the built-in Shortcode-Generator. 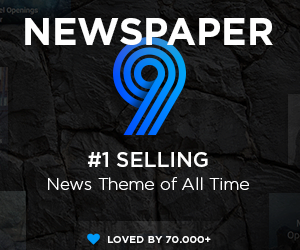 This is advanced all in one seo solution for your blog . 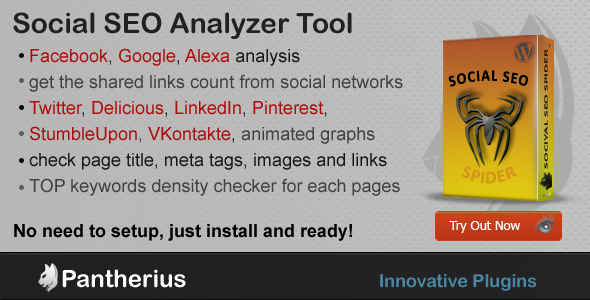 This plugin auttomatically generates meta , optimize your videos for seo , Analyze your seo score , show search engine snippet preview , adds analytics code easily , generates breadcrumbs, displays google autor profile in search results and many more features. 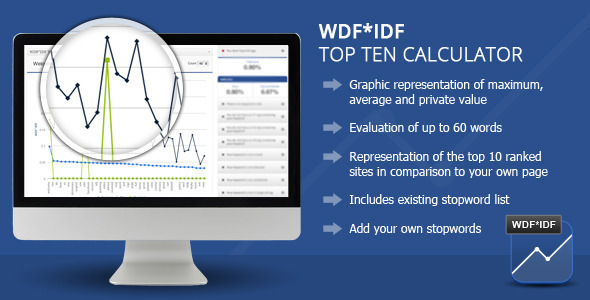 With the WDFIDF Top Ten Calculator wordpress Plugin you can optimize your texts for search engines according to the latest rules. Keyword-Density was yesterday! 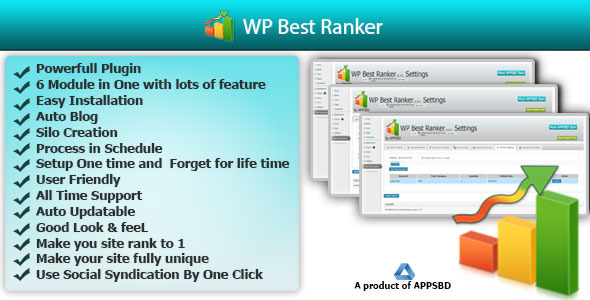 Get better rankings by adjusting your WDFIDF using this plugin. 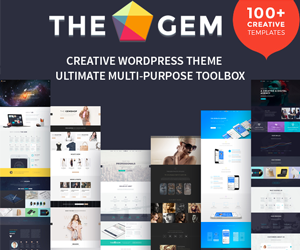 This plugin is very simple and intuitive to use. 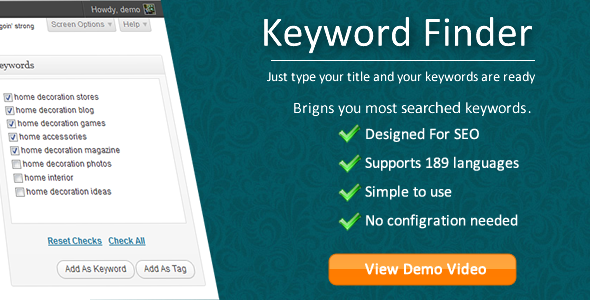 It analyzes your text to the specified keyword and to determine the top 10 rankings of google. In the next step the plugin crawl the 10 most frequent keywords on every page of the google top 10 and analyzed this set of hand WDF * IDF formula in relation to the own content. This simple RSS Aggregator makes sure that you can populate whatever RSS content you desire in any amount and on your schedule. You simply pick your category, set it on your schedule and let it run in the background by collecting relevant, fresh, up to date content from the web. 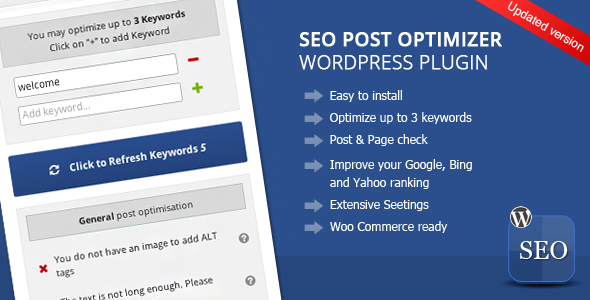 WordPress E-Commerce Seo Plugin is a ecommerce centric seo plugin for wordpress. With this plugin you can add rich snippets like rating , book , offers for your produtcts.You can analyze your products seo. You can use video seo to optimize your product traffic, google plus author profile in search results, video sitemap , use breadcrumbs plus many more features. 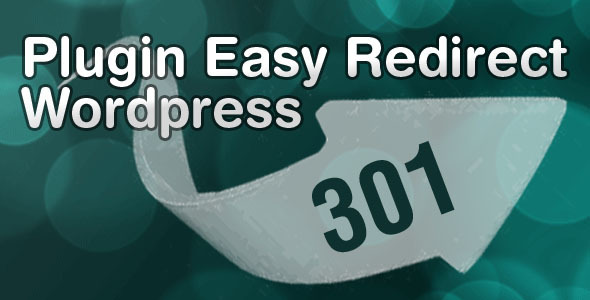 Easy Redirect WordPress is designed to redirect with 301 pages or posts of your WordPress site. 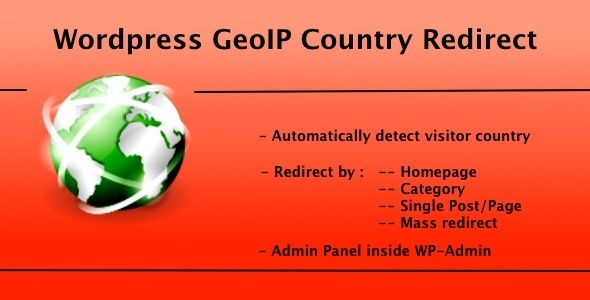 Easy Redirect WordPress is a WordPress plugin that allows site administrators, set up 301 redirects directly from the content editor. Simply enter the url you want to redirect and the plugin will automatically create the redirect 301 and tell the search engine robot to indicate that the page has moved definitively establishing another new direction. 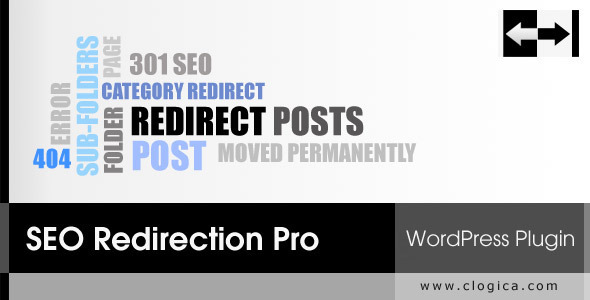 You can do redirects to pages or posts you want, never damage your WordPress site. 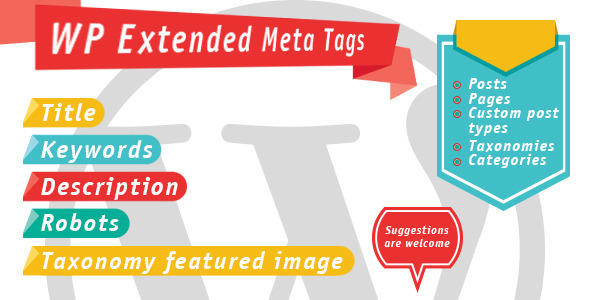 WP Extended Meta Tags is a plugin with wich you can add Title, Description and Keywords to ANY post, custom post, page, category or taxonomy you want. It works side by side with other SEO plugins, so if you only want to use it for Taxonomies, thats NO PROBLEM. 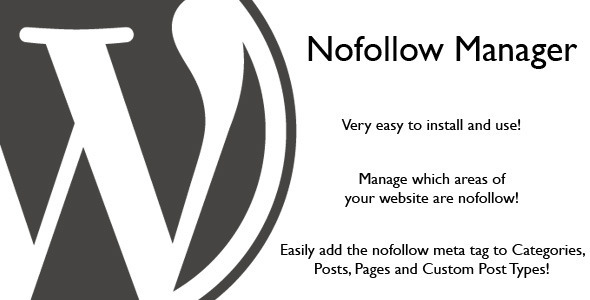 nofollow is a value that can be assigned to an HTML element to instruct some search engines that a hyperlink should not influence the link target’s ranking in the search engine’s index. It is intended to reduce the effectiveness of certain types of internet advertising because their search algorithm depends heavily on the amount of links to a website when determining which websites should be listed in what order in their search results for any given term.